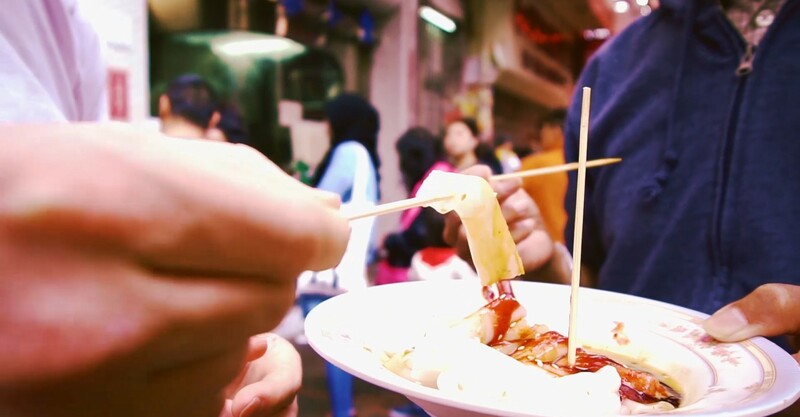 Sham Shui Po is the epitome of foodie heaven. 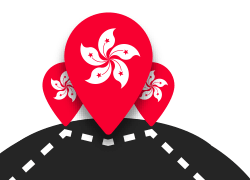 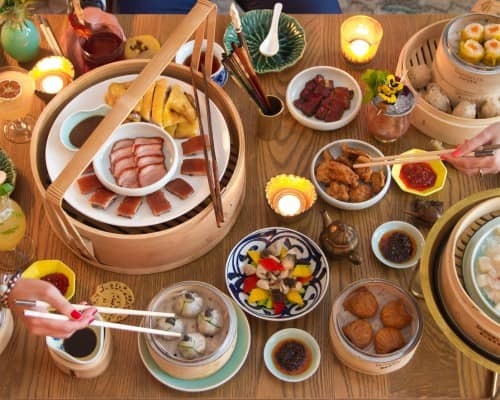 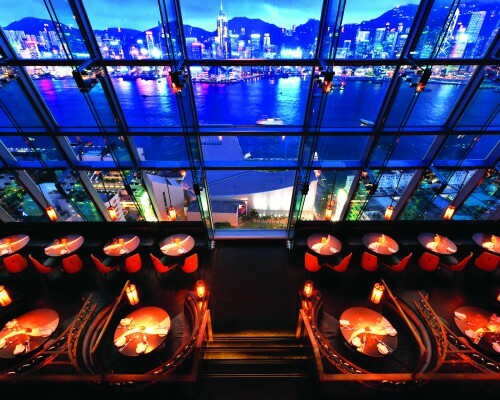 This Michelin-recommended district is located in the northwestern part of the Kowloon Peninsula. 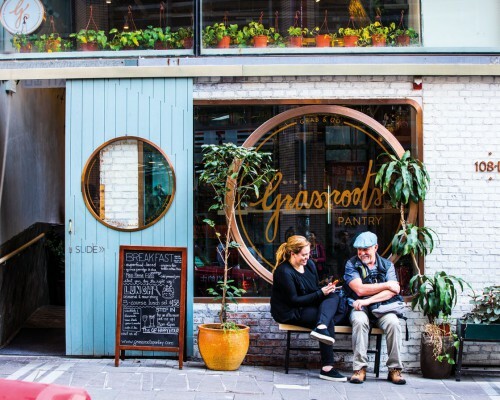 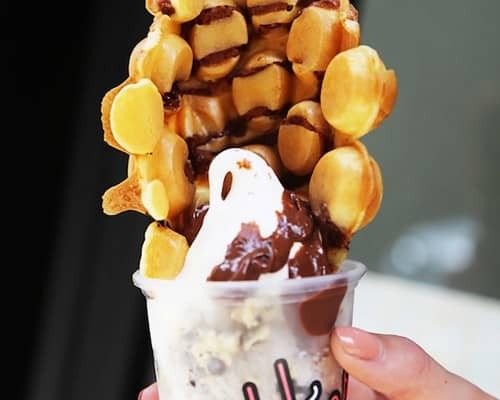 It’s a market-lovers’ haven and is a treasure trove when it comes to mouthwatering street food. 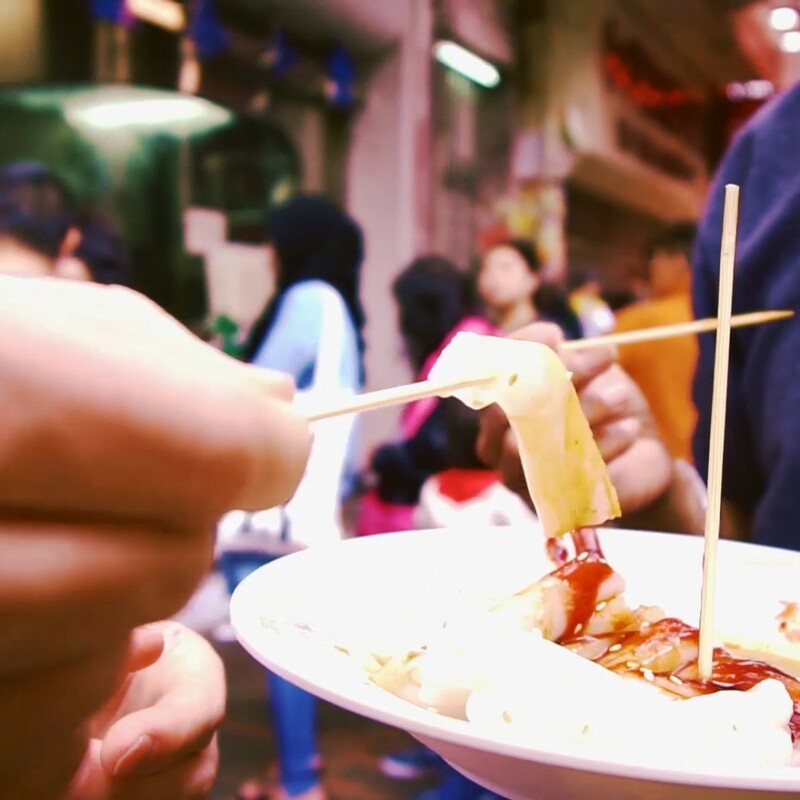 Seek out some of the eateries featured in the video above – some of the best that Sham Shui Po has to offer!